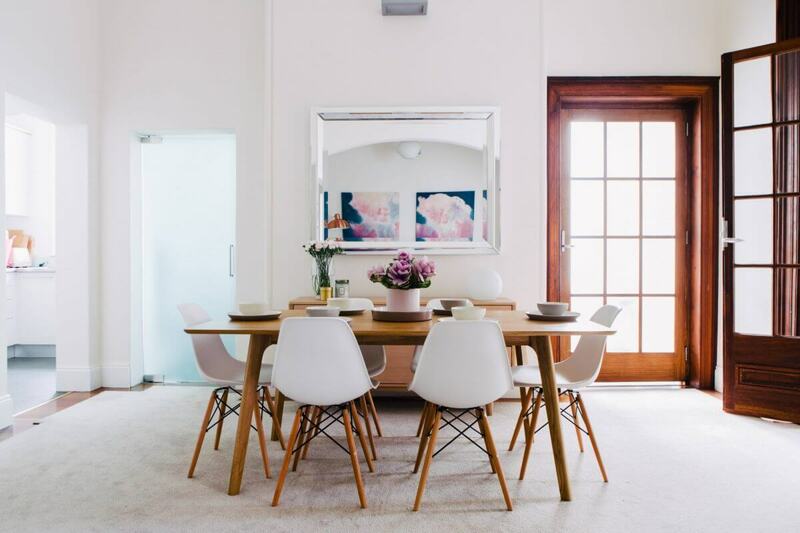 Decorating your home is an exciting yet often daunting task. Simply moving into a new home is stressful enough, let alone thinking about how to decorate your brand new space. 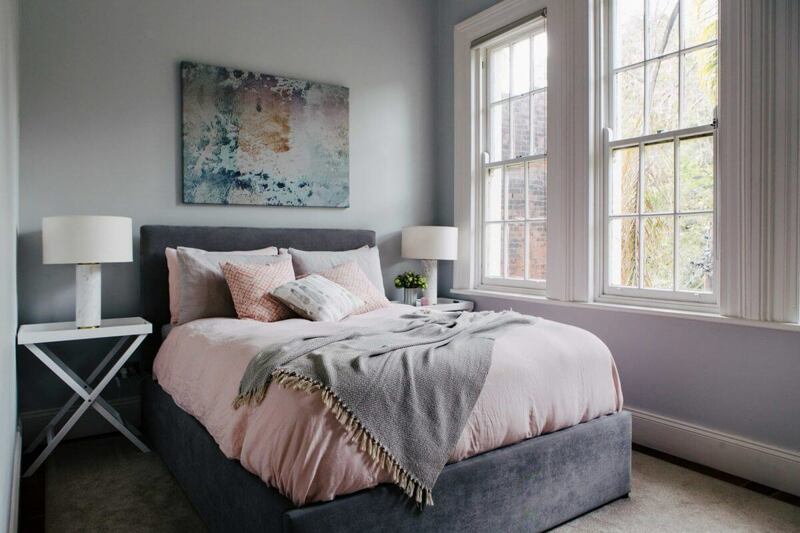 For those who simply want a room refresh – where do you start? 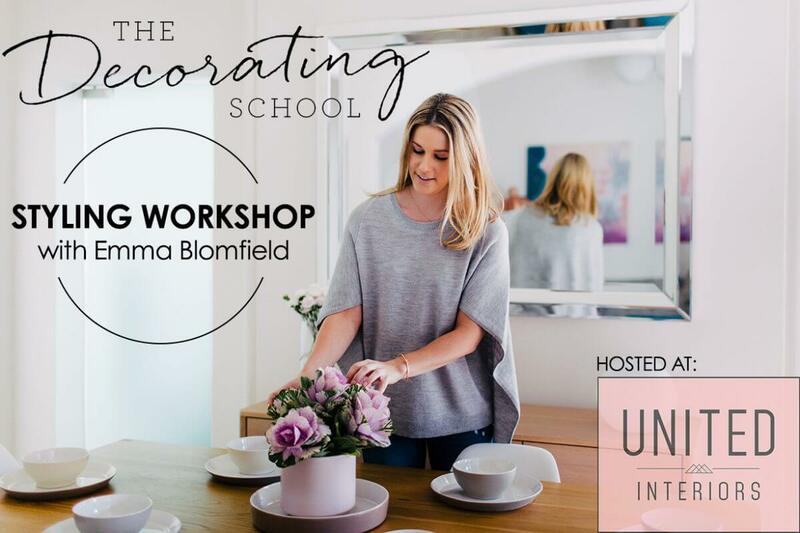 Join us in the United Interiors showroom on Friday evening on the 18th November for a fun filled two hour workshop with The Decorating School’s Emma Blomfield to learn exactly how to turn your house into a home! 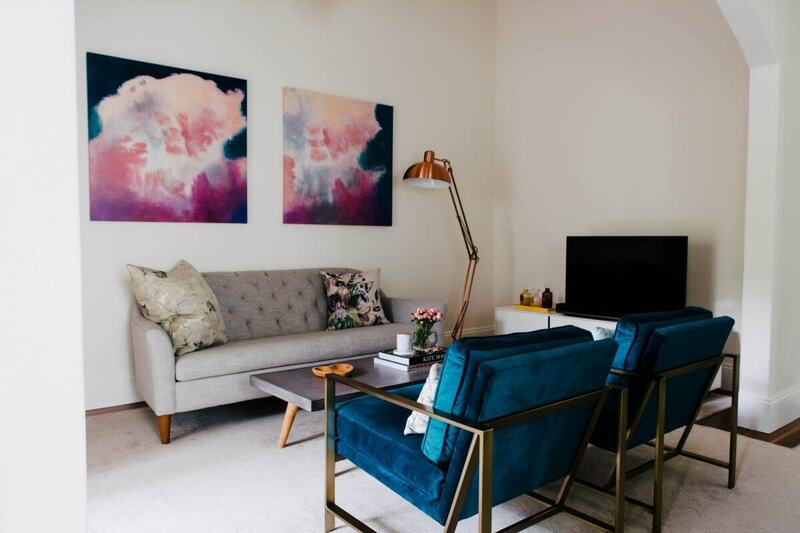 Emma, interior stylist and homewares buyer, will show you how to effortlessly put a look together, how to identify your style, plus general decorating 101 tips and tricks will be dished out along the way! 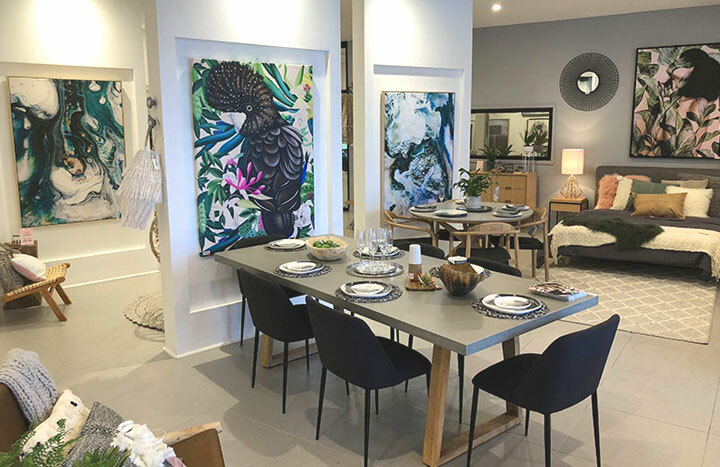 You’ll walk away from the workshop with a mood board specifically created for a room in your home that you’d love to spruce up, and a head full of inspiration and ideas that can be put into action straight away. 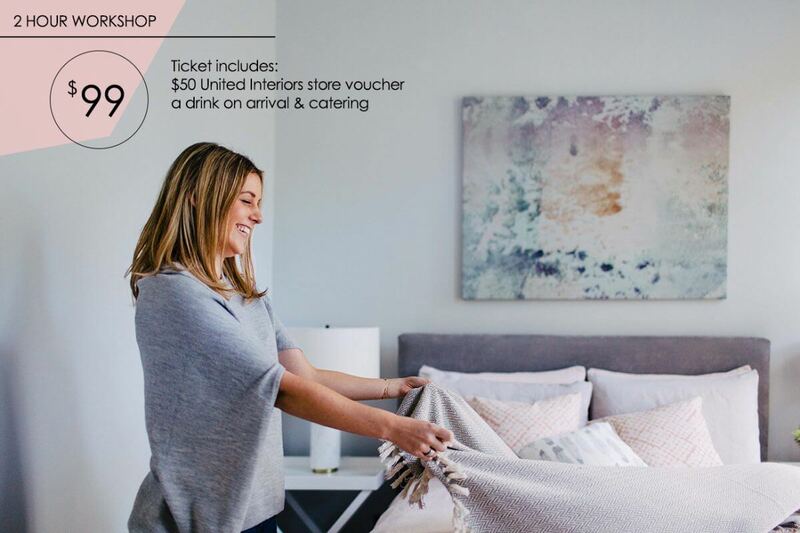 The United Interiors showroom will be specially open after hours just for you, playing host to your VIP private shopping session. All materials for the workshop are provided, but please bring along any photos of your home or floor plans to discuss your specific decorating concerns with Emma. PLACES ARE LIMITED (so that Emma is able to spend as much one-on-one time with each of you as possible). 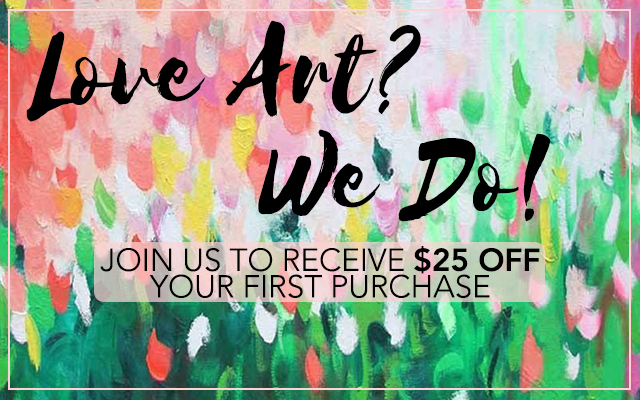 Tickets include a 2-hour workshop, welcome drink and yummy canapés as well as a $50 in-store voucher to use in our showroom on the day. We have very limited seating available. Bookings are essential – so reserve your ticket now! 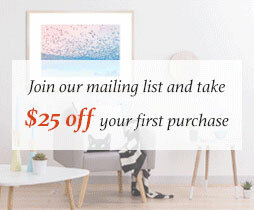 We hope to get you inspired to style!